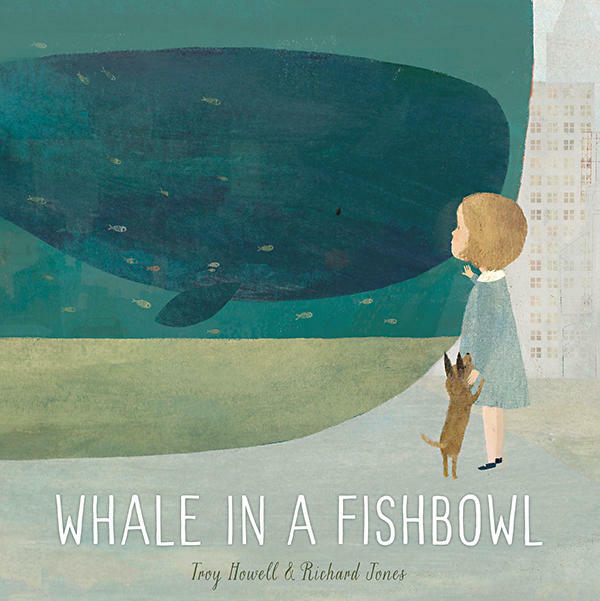 WHALE IN A FISHBOWL written in gentle words and rhythms by Troy Howell and illustrated in soft lines and colors by Richard Jones is a thoughtful story about Wednesday the whale who lives in a giant fishbowl in the middle of the city. She is all alone and very much separated from the city life that whirls around her including cars, truck, office workers, families and pets. Not understanding the word sea but with this thought in her heart the whale decides to try again to see the blue. She gathers her strength and makes one last attempt. This time she not only performs her highest leap but leaps right over the top of the fishbowl turning it over as she goes. The water carries her down through the city and glides her into the beautiful blue where she belongs and can live happily with other whales. The special design elements of this book include deep blue-green end papers and a perpendicular gatefold that pulls out to show Wednesday’s spectacular leap! WHALE IN A FISHBOWL written by Troy Howell and illustrated by Richard Jones is a story told in a soft whisper about freedom for children ages 4-8. (Schwartz and Wade/Random House, 2018). 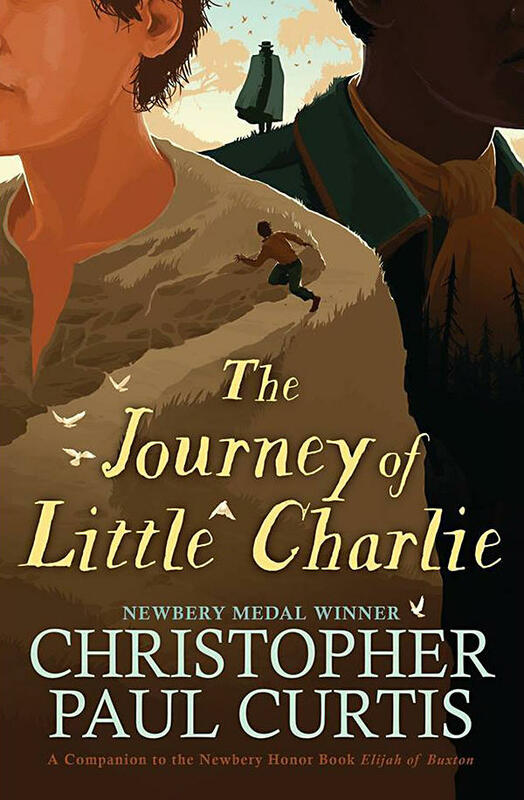 The Journey of Little Charlie written by Newbery Medal winner Christopher Paul Curtis, is a powerful story set in 1858 and told through the eyes of Little Charlie Bobo, the twelve-year-old son of poor white sharecroppers in Possum Moan, South Carolina. Little Charlie’s Pap has just died in a freak accident and the landlord’s vicious overseer, Cap’n Buck, comes calling to collect $ 50.00 he says Pap owes. With no way to pay that debt Little Charlie decides to work it off by taking Cap’n Buck’s forceful suggestion that he accompany him on a trip to bring back some thieves who stole $4,000 and escaped into Michigan some ten years earlier with their young son Sylvanus. During the journey Little Charlie comes to grips with the evil intentions of this mission when he finds out there were no thieves at all but rather two slaves worth $4,000 who stole themselves. 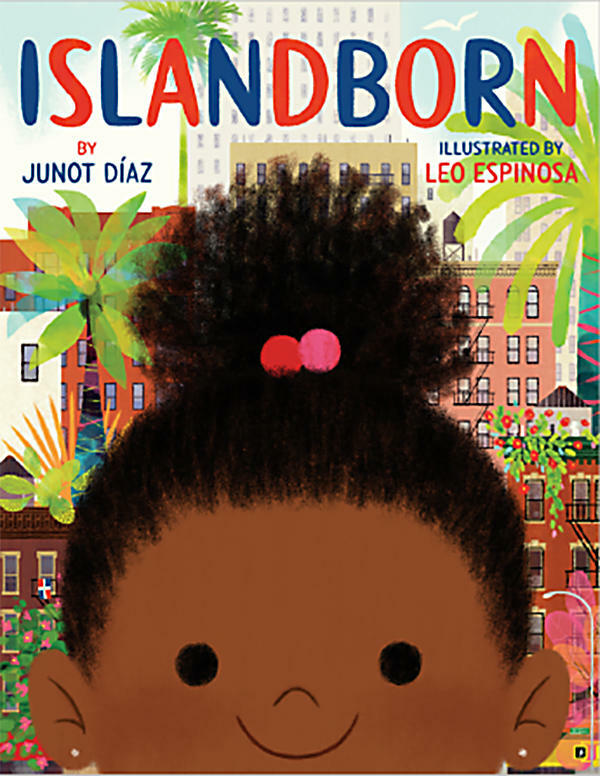 The story is skillfully told in dialect and will keep middle- grade readers engaged with Little Charlie’s growing need to do the right thing as he travels North to Detroit and over into Canada to trick Sylvanus into coming back with him. 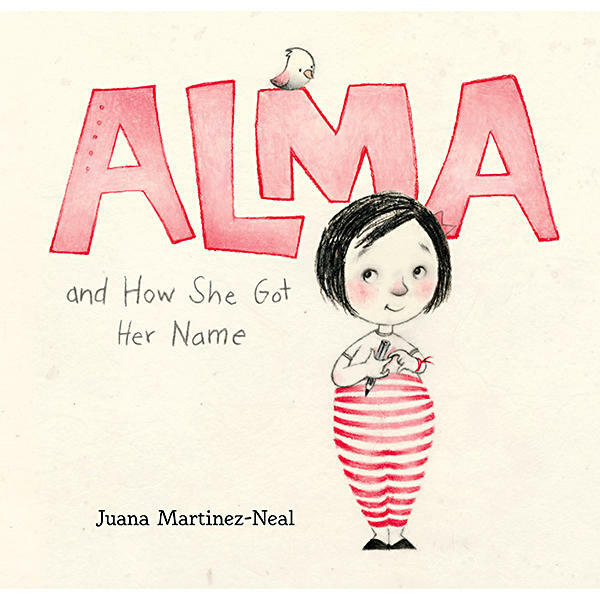 The authenticity of the dialect is especially effective in establishing the book’s setting. 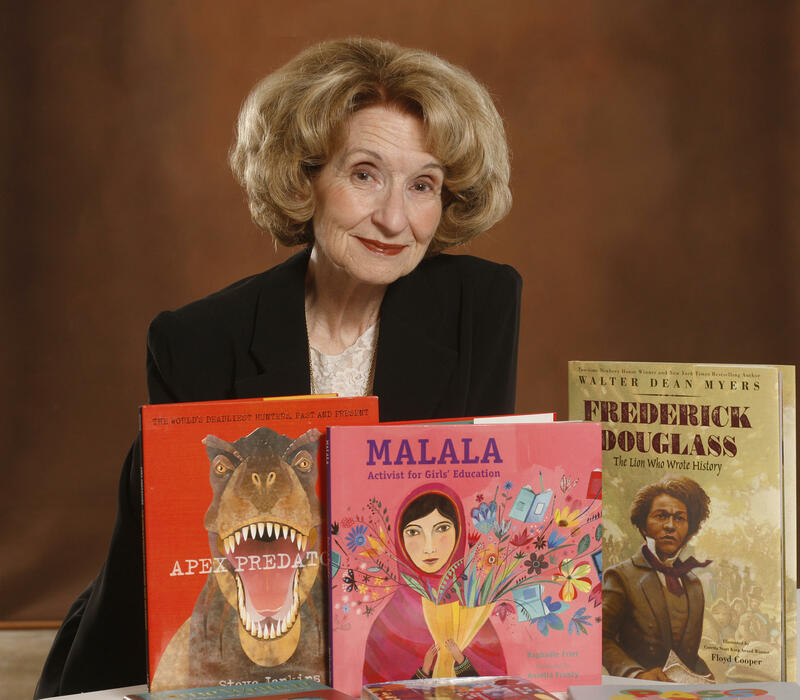 This is a natural book for reading aloud. The Journey of Little Charlie written by Christopher Paul Curtis and partially inspired by a true event is perfect for readers ages 9-12 (Scholastic Press, 2018).